Shu is a wonderful person. Her smile is contagious and her beauty is unmatched. 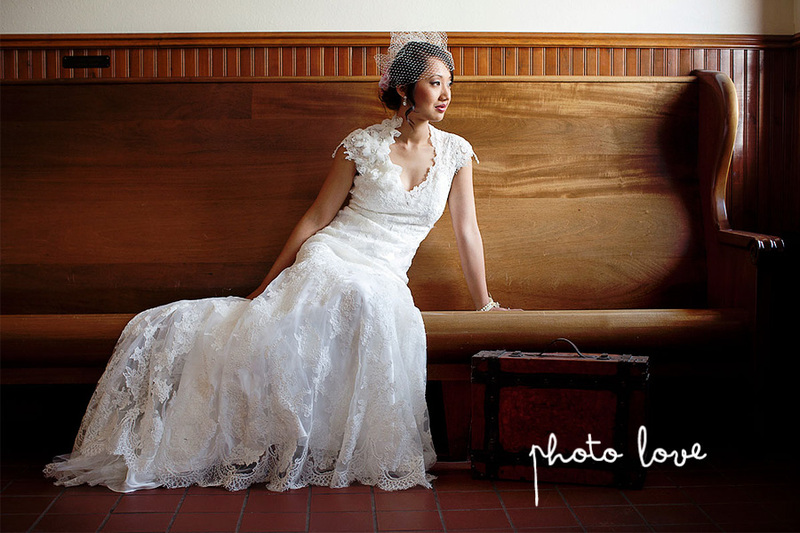 She wanted to capture her bridal photos two different ways: classy American vintage as well as her chinese heritage. Shu married her best friend Bryan this past weekend at the Garden Room in Fayetteville.